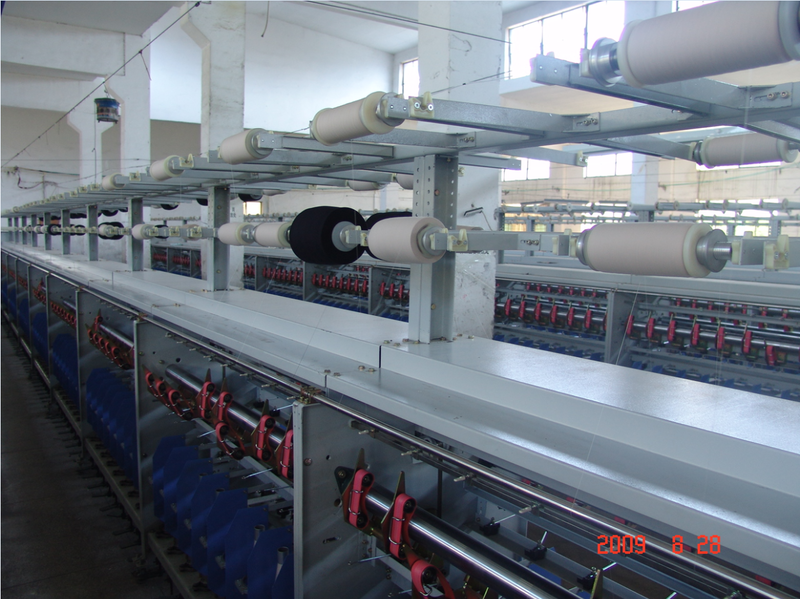 The Two-For-One Twister Machine is applied to twist all kinds of plied yarns. This new brand Twister Machine with small spindle guage . Bobbin length is 230-290mm for choose. Looking for ideal Single Spindle Twister Manufacturer & supplier ? We have a wide selection at great prices to help you get creative. All the Intelligent Precision Twister are quality guaranteed. We are China Origin Factory of High Efficiency Twister. If you have any question, please feel free to contact us.